Our neighbour at HALI at Olympia International Art & Antiques Fair, the carpet designer Gideon Hatch, was commissioned last year to create a carpet to go with a client’s recently acquired tapestry by Grayson Perry – the magnificent ‘Map of Truths and Beliefs’ (and if you haven’t yet seen the Grayson Perry exhibition currently on at the Pera Museum, you must). Gideon’s carpets are made from Turkish wool in workshops in India. The experienced weavers apply the same traditional techniques to produce thoroughly modern rugs. The carpets are always hand-knotted and wool is dyed by hand. The Grayson Perry rug took six months to make and measures approximately four by three metres. Gideon works by appointment from his studio in Clapham. He has been dealing in handmade carpets for over 30 years and designing his own for the past 15. After graduating from art school in London, Gideon began working with a carpet and tapestry dealer and the rest, as they say, is history. 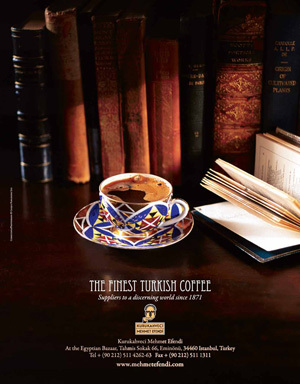 ‘I fell in love with carpets and especially Turkish kilims,’ he says. 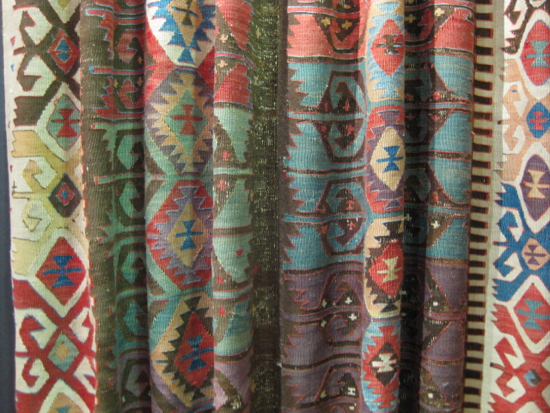 A magnificent 19th-century kilim from Konya hangs at his stand (above). It is hand-woven, measures 4 by 1.8 metres and is priced at £4,800. Gideon also loves classic Persian carpets. The beauty above, a Heriz from the late 19th century, is going for £17,900 (4 by 3.3 metres). It was Gideon’s painting background that inspired him to start designing his own carpets. Around the same time, he met some excellent weavers and it was an organic progression. ‘They can weave beautiful things from my designs,’ he says. Influenced by 1950s abstraction, his rugs very much reflect that style. 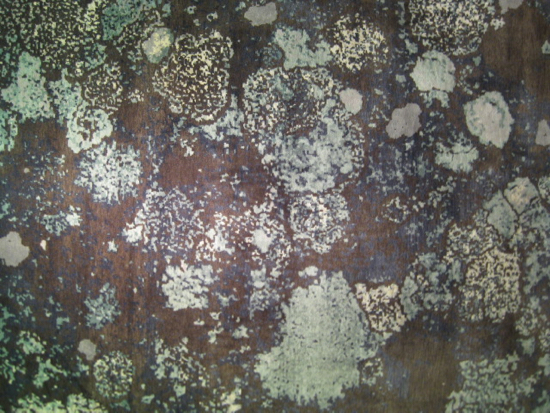 The lovely blue, turquoise and cream rug above was inspired by lichen. 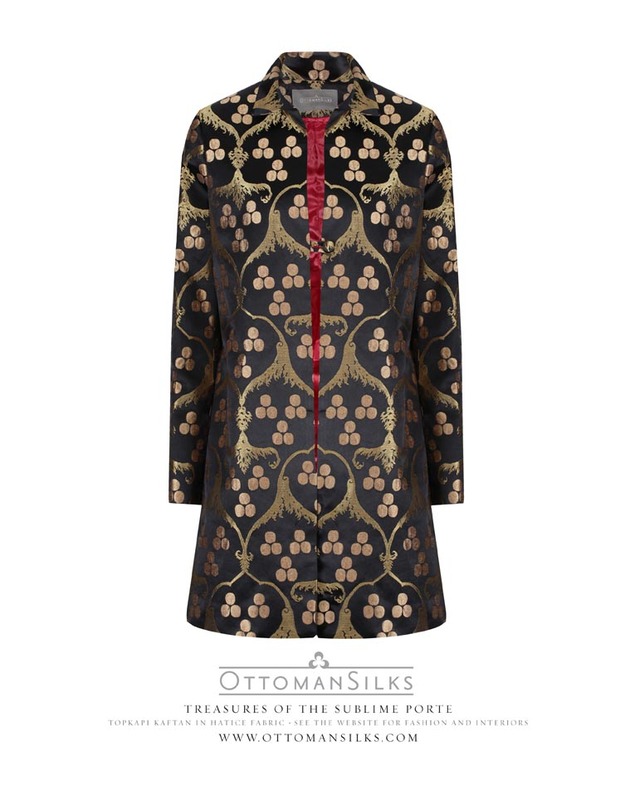 It’s a new addition to the range and was made last year from Turkish wool. 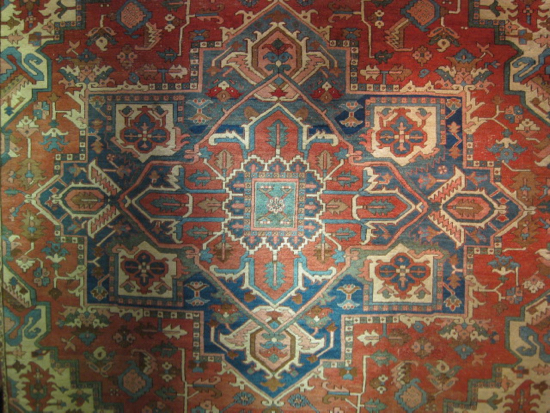 Hand-knotted, it measures 2.5 x 2m and is priced at £3,600. The Cornucopia stand directly opposite Gideon’s stand (we’re at 50, he’s at 42 on the Gallery Level) also has copies of the Grayson Perry: Small Differences catalogue. Or you can get it from the online store.